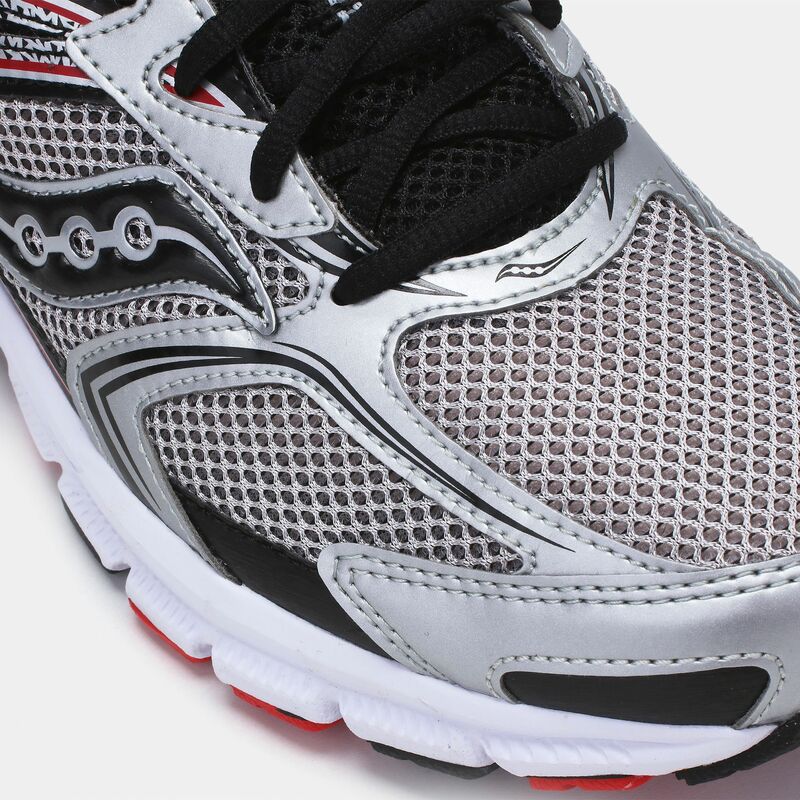 Go faster than ever in the all-new Saucony Cohesion 9 Running Shoes for men. 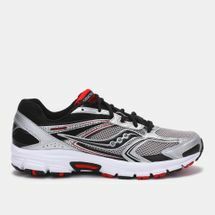 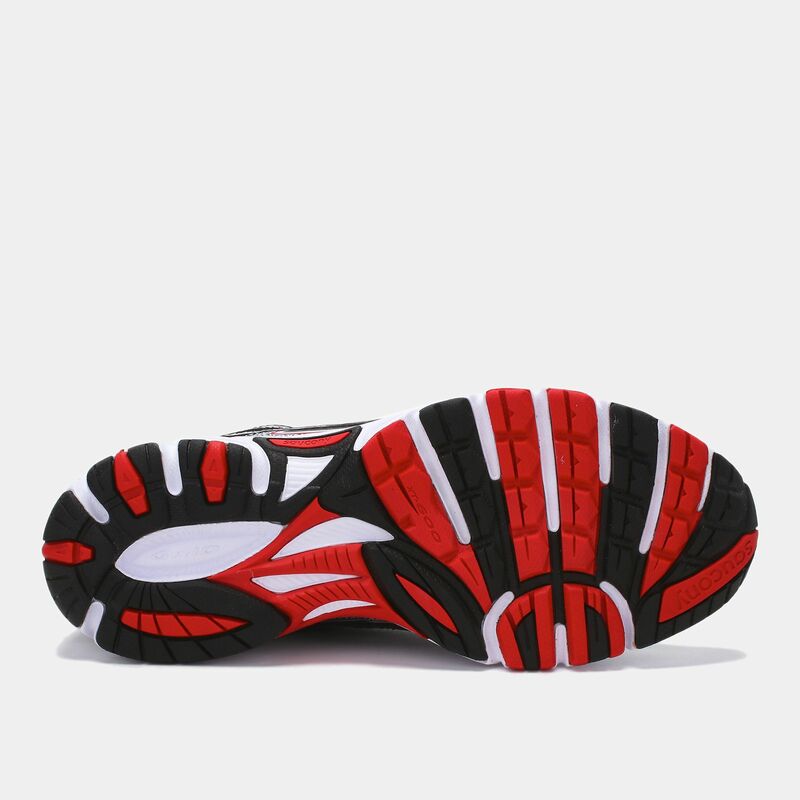 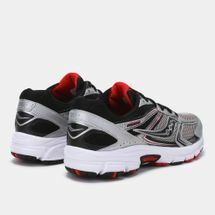 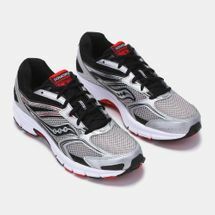 Designed for an incredible fit and feel, its soft core delivers plush cushioning, while the heel GRID System provides a stable, cushioned platform. A breathable mesh upper along with a plush tongue and collar create an all-day comfort, as a podular midsole design enhances shock attenuation, responsiveness and durability.